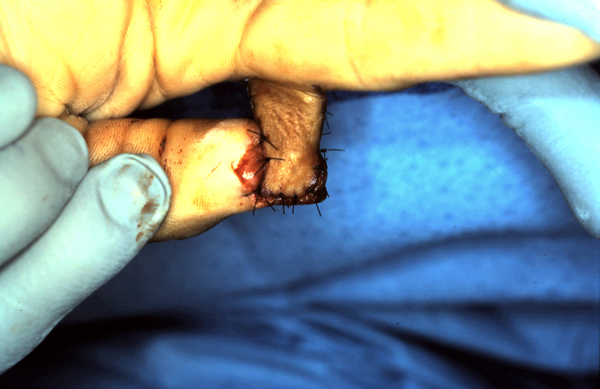 generally provide better sensory return to the area than would a skin graft. 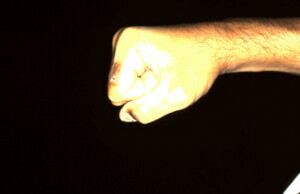 Cross finger flaps will heal faster than letting a wound heal by secondary intention. 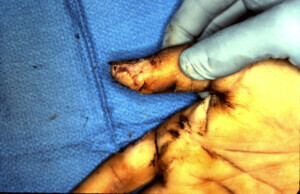 Thumb amputation volar radial surface of thumb pulp. 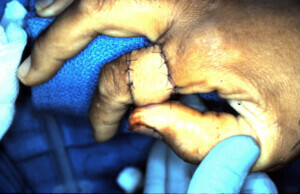 Cross finger flap from index being inset onto thumb. 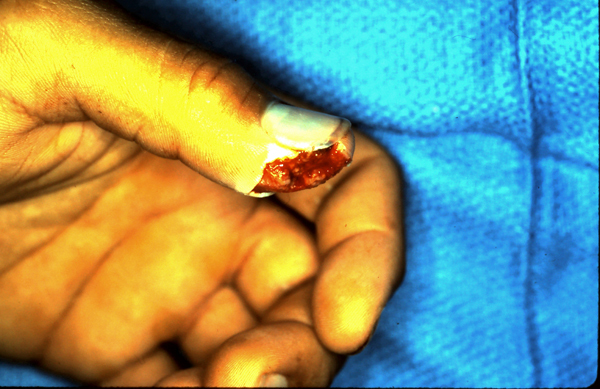 Skin graft being applied to index finger donor site. 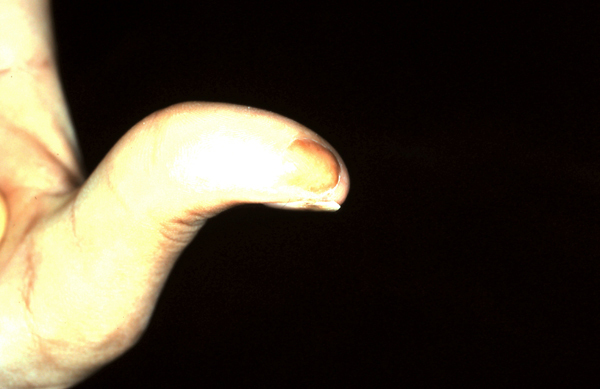 Thumb already attached to index finger flap. 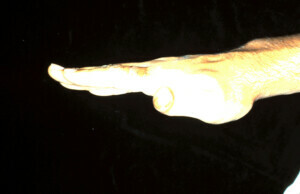 At time of division and insetting of flap. 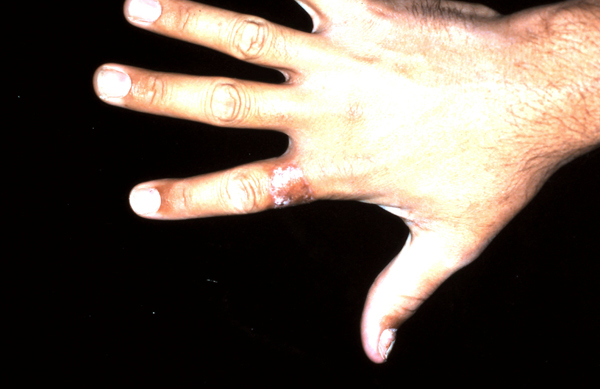 Early post operative period with healed skin graft on index finger.